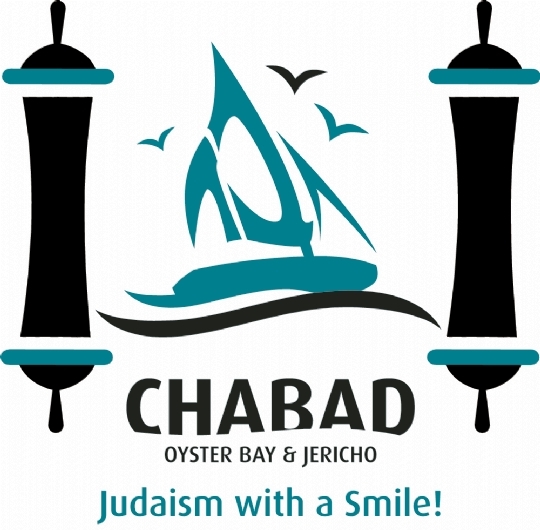 ​A full featured vibrant Chabad center, we are located just off of Routes 25A and 106 in East Norwich. The Lubavitcher Rebbe, Rabbi Menachem Mendel Schneerson of righteous memory, the seventh leader in the Chabad-Lubavitch dynasty, is considered to have been the most phenomenal Jewish personality of modern times. To hundreds of thousands of followers and millions of sympathizers and admirers around the world, he was — and still is — "the Rebbe". The Chabad Jewish Learning Center is one of thousands of 'Chabad Houses' that operate throughout the world, under the Rebbe's leadership. A Chabad House is a Jewish community center, serving the needs of the entire Jewish community; offering Torah classes, synagogue services, and assistance with Jewish education and practice. Founded in 1772 by Rabbi Schneur Zalman of Liadi,“Chabad”—a Hebrew acronym for “Wisdom, Understanding and Knowledge”— is a philosophy of study, meditation, and social outreach that bridges rigorous academics with proactive community involvement. Lubavitch is the town in White Russia where the movement was based for more than a century. ​The Russian word “Lubavitch” means “brotherly love”, emblematic of the love and dedication that characterizes Chabad-Lubavitch and its emissaries worldwide. 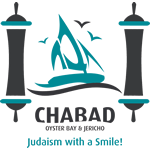 ​Chabad-Lubavitch promotes the mystical, traditional, legal and social principles of the Torah while using the most modern methods and advanced technologies for education, community outreach, Jewish awareness, crisis intervention, children’s and adults’ programs, summer camps, and community activities. ​The work of the Lubavitcher Rebbe, Rabbi Menachem Mendel Schneerson, who assumed leadership of Chabad-Lubavitch in 1950, is legendary. Motivated by a profound love for humanity and spurred by boundless optimism and dedication, the Rebbe lifted the global Jewish community from the ashes of the Holocaust, launching an unprecedented range of Jewish institutions, outreach programs and social services. 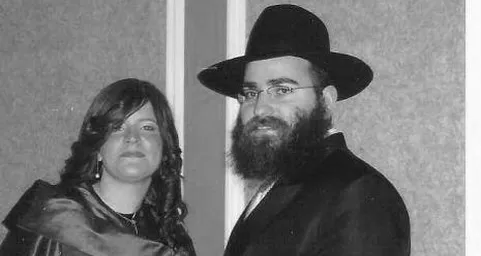 ​Today, more than 4,600 of the Rebbe’s emissaries and a workforce of more than 20,000 continue and expand the Rebbe’s mission to create a world of goodness, kindness and G–dliness, as Chabad- Lubavitch constantly innovates new approaches in educational, social and community services throughout the world. 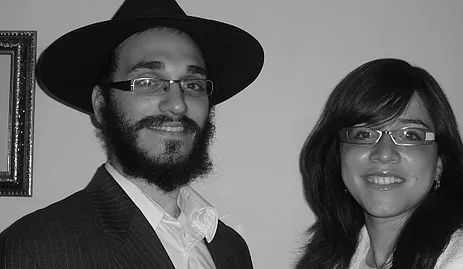 • Since 1994,Chabad-Lubavitch has nearly doubled in size to over 2,700 branches around the world; in 2003,more than 150 new Chabad-Lubavitch centers were established.